After graduating from college in the U.S. and receiving his Bachelor's in Integrated Biology, Brother Ajibu felt a call of God on his life to return to his native country and share the gospel with his fellow countrymen. 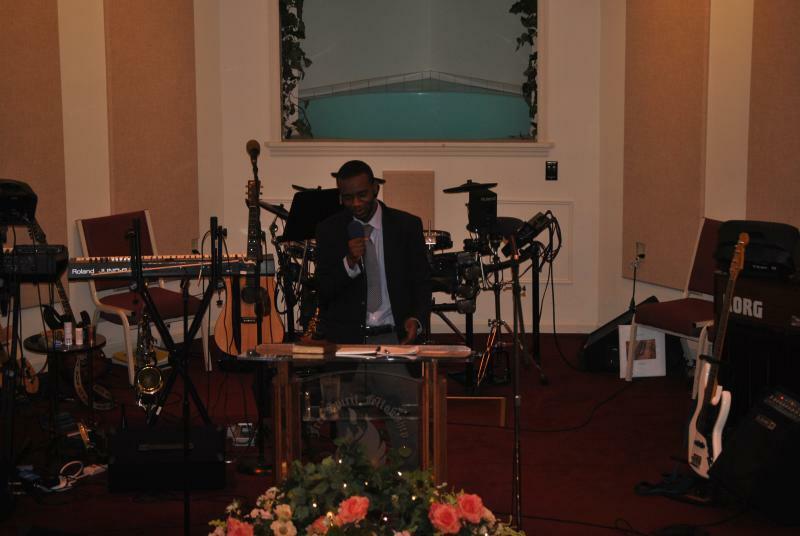 His unique testimony and miraculous conversion from Islam to Apostolic Pentecostalism can be heard by clicking on the picture below. "Click the picture to pay Brother Ajibu's unique testimony and miraculous conversion"
Brother Ajibu will be facing unique challenges as he carries forward his mission in Sierra Leone, one of the world's poorest nations. You can be a signifcant blessing by contributiong to this worthy cause. 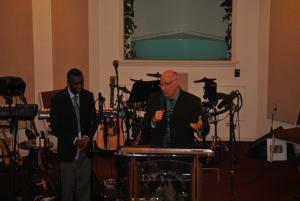 Help us help Brother Ajibu reach Sierra Leone with the gospel! Every dollar you donate to this cause will go directly to support this mission. Thank you for praying and giving!"